Derek – is very experienced at a Senior Management level, has managed an infrastructural business 250 strong, the local Fire & Rescue Services and spent 18 months working in the private sector, before becoming self-employed. He has an impressive background in training, project management, and communications and is self-motivated, reliable and able to communicate at all levels. Derek has studied Management Development with the Graduate School of Business (University of Cape Town), and has gained qualifications in Food Safety. 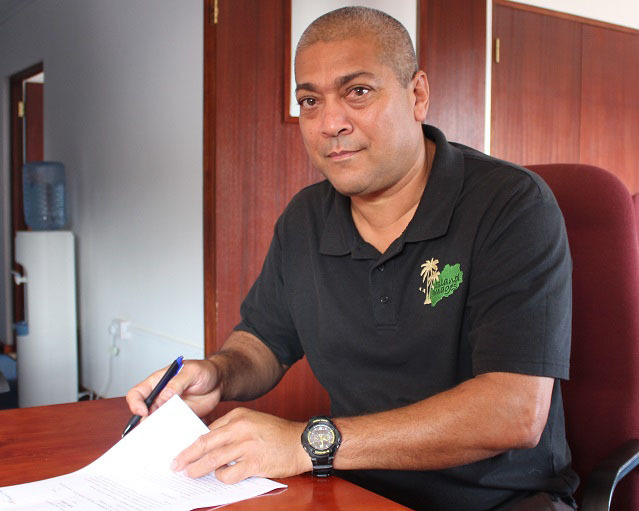 He is also a qualified Tour Operator trained by the South African Tourism Services Association. Linda – has worked in the private sector her entire career, focusing on retail operations, catering and importation. Ten years has been spent at Senior Management level, during which time she was a part of a Corporate Team, planning, advising and delivering strategies for a 200 strong Company. 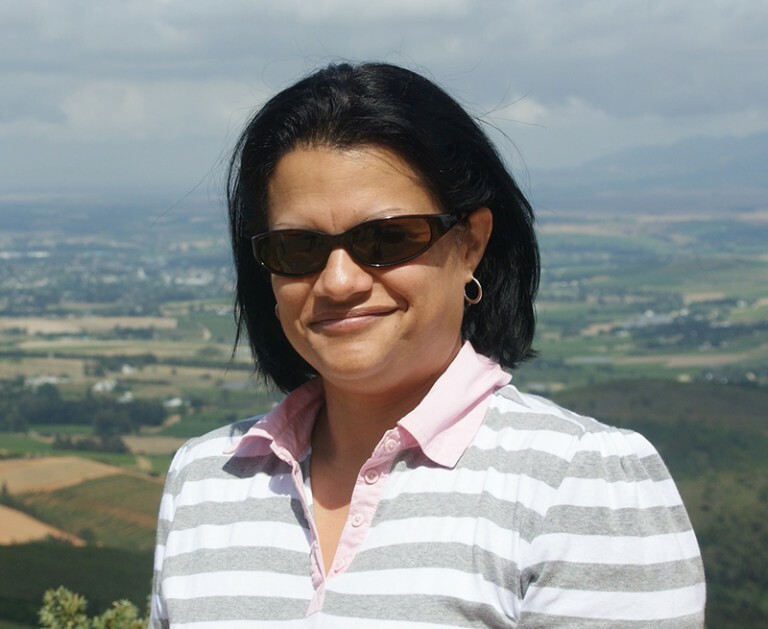 Now running her own business, Linda has studied Management Development with the Graduate School of Business (University of Cape Town), and has gained qualifications in Food Safety and Hospitality.